The fourth volume in a new year’s best series. 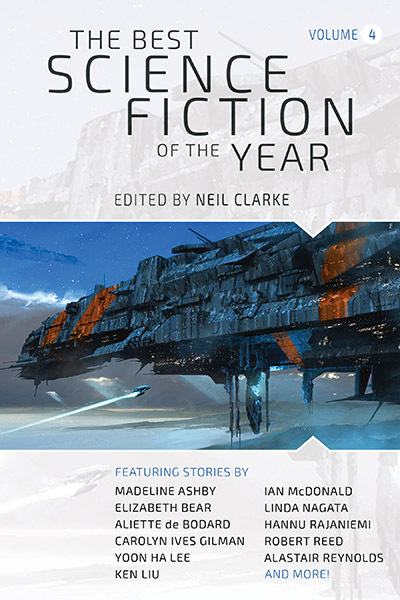 This book will feature science fiction short stories/novelettes/novellas originally published in 2018. Cover art: “Behemoth” by Mack Sztaba.